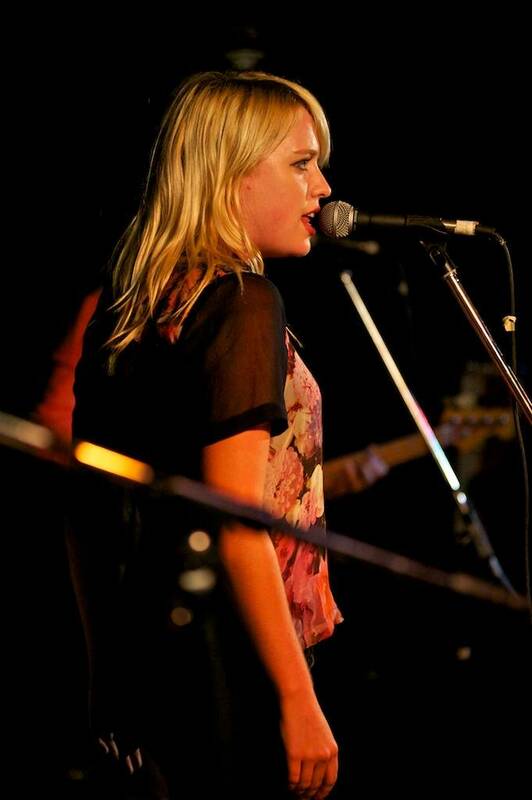 While no video has emerged yet there are some pictures from Alexz’s Vancouver show. Their photos are at the Source link. Alexz Johnson is a Brooklyn-based, Canadian-born singer-songwriter, record producer and actress. A Gemini Award recipient, she is probably best known for her lead role on the hit Canadian TV show Instant Star. Her debut album, Voodoo, was released independently in 2010, followed by two demos that ended up being shelved by both Capitol and Epic. day to support an entire tour. Over 900 fans made a pledge and over $67,000.00 was raised for a debut tour in support of her latest release, a five-song EP called Skipping Stone (released in July 2012). Skipping Stone showcases the new material she has been writing and recording in LA and Nashville with singer-songwriter Jimmy Robbins. The EP reflects Alexz Johnson’s new direction – stripped down and airy, leaving room for her crystal clean, operatic voice to roam. The styles that range from Johnny Cash-era country to ’40s-style ballads to seductive, smoky world-beats. Vancouver singer-songwriters Jessica Beach and Katie Rox opened for Johnson at her Media Club show in Vancouver. Johnson has also appeared in Smallville, Final Destination 3, Reefer Madness, Cold Squad and the Chris Isaak Show, among many others. This entry was posted on Wednesday, August 15th, 2012 at 3:24 pm	and is filed under News. You can follow any responses to this entry through the RSS 2.0 feed. You can leave a response, or trackback from your own site.